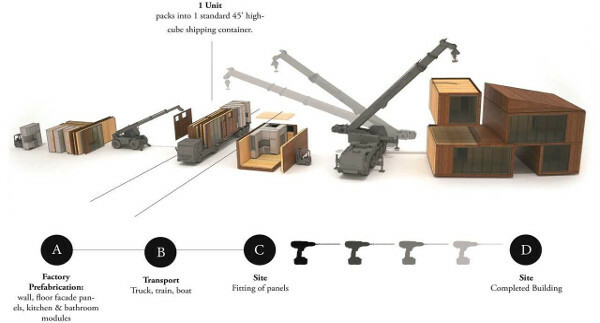 Modular construction shifts a significant portion of on-site activities (conventional site-built construction) to off-site manufacturing under a factory environment (off-site activities / modular construction). It has the potential to significant increase the speed of construction while lowering costs. 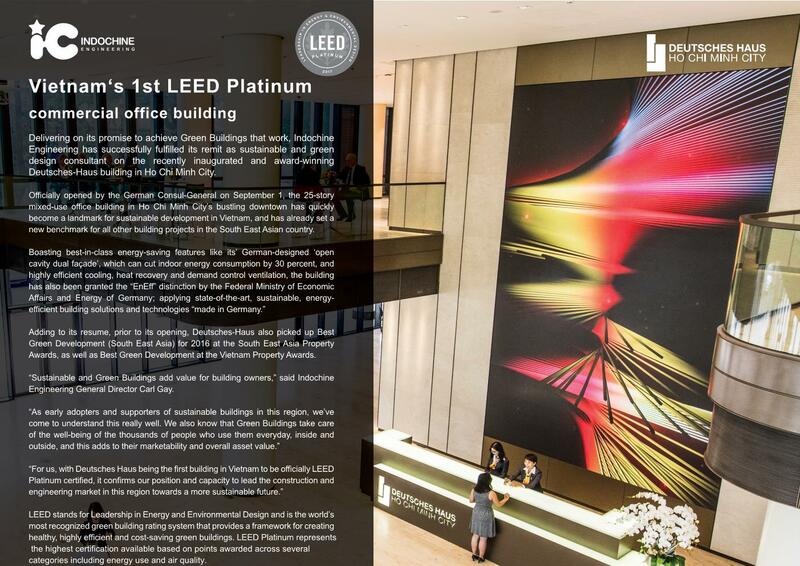 LEED is the most widely adopted Green Building rating system in Vietnam, followed by LOTUS and EDGE. 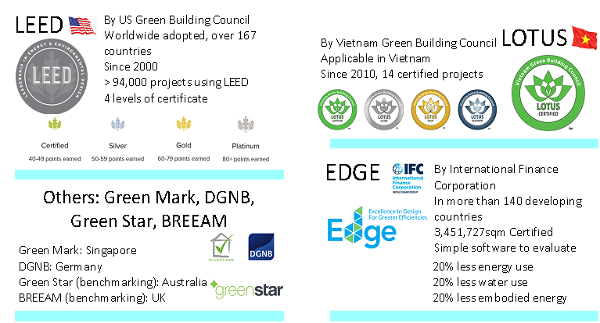 Even though there has been an increase in the green building activities for the past decade, the number of certified green projects in Vietnam is still far behind other ASEAN countries such as Singapore and Thailand. 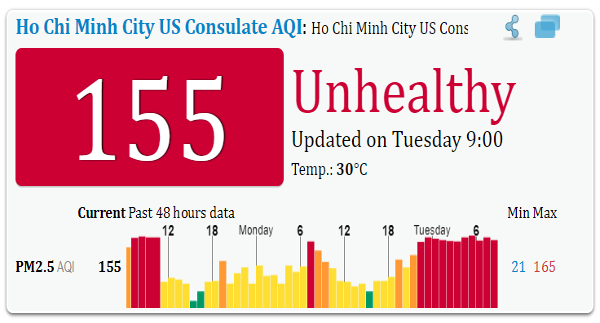 On an ordinary Tuesday morning in May 2018, the Air Quality Index reading (AQI) in Ho Chi Minh City is an unhealthy 155, a number over three times higher than the level deemed safe for everyday breathing for those with healthy respiratory systems. Unfortunately, it’s become an all too common scenario, with the number of unhealthy air days recorded in both of Vietnam's two major cities having increased significantly over the last five years - a trend that looks set to continue. Delivering high quality assets in Vietnam with CFD. Computational Fluid Dynamics are applied by engineering professionals all over the world to solve complex flow systems. 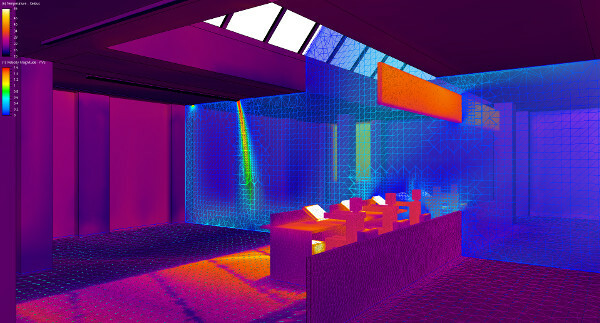 Indochine Engineering provides expertise in CFD, to produce smoke, thermal and wind comfort analysis for building owners. Once correctly implemented the results deliver the ability to predict extremely complicated flows that impact the longevity and efficiency of large assets. 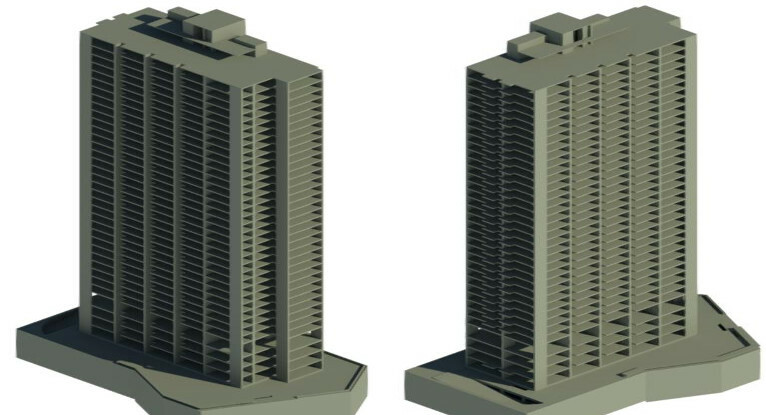 A well-considered structural design can not only provide the client with a safe asset, but it can also contribute to the commercial success of the project. Through innovative and collaborative structural design, Indochine Engineering Vietnam (ICE) is saving one of its Vietnam clients several hundred thousand dollars in construction cost while increasing revenue by a possible seven-figure sum due to substantial structural member size reductions from the client’s previous structural design. 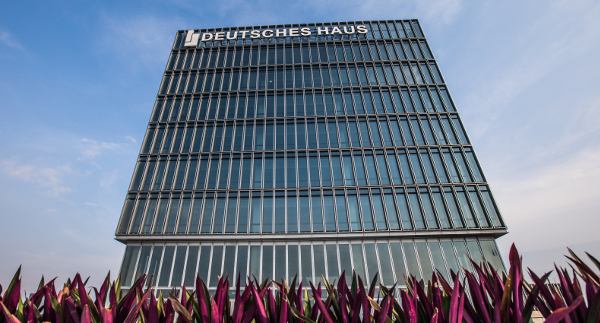 Delivering on its promise to achieve Green Buildings that work, Indochine Engineering has successfully fulfilled its remit as sustainable and green design consultant on the recently inaugurated and award-winning Deutsches Haus building in Ho Chi Minh City.